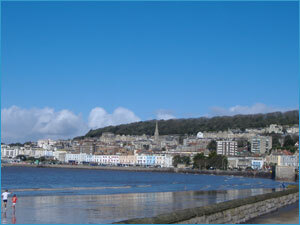 Our B&B accommodation is located in a quiet area of Weston, just 250 yards from the seafront and a 10-15 minute walk from the Town Centre. Weston itself is an ideal base for exploring the South West of England, surrounded by many interesting towns, cities and villages, and outstanding scenery. The resort offers a long , award-winning sandy beach with a level promenade, complete with donkey rides, cafés and other traditional seaside pastimes. 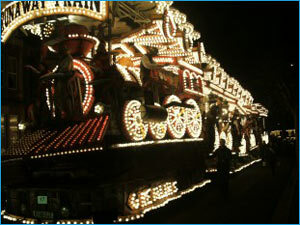 There are also regular Antiques and Collectors Fairs, Book Fairs and Farmers Markets throughout the year. 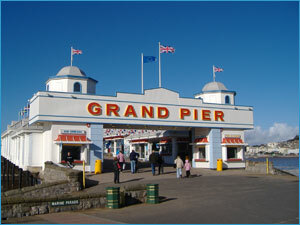 Weston-super-Mare features a large variety of restaurants to cater for all tastes including Fish and Chips, Greek, French, Thai, Japanese, Indian, Chinese, Spanish, Italian and Traditional English with more opening all the time. 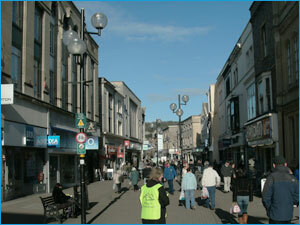 Weston's pedestrianised High Street and the indoor Sovereign Centre offer the opportunity for a good shopping experience and there is also an Indoor Market. A Links Golf Course can be found at the end of our road and several other courses are just a short drive away. For those of you who've been bitten by the Geocaching bug, there are over 400 within a 15 mile radius of Weston including 58 within a 3 mile walking radius. There are in fact 16 in Weston itself. 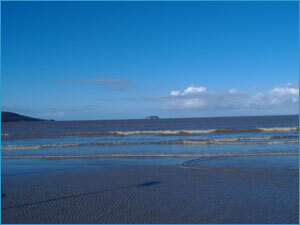 Walkers will love Weston Woods, through to Sand Bay and Kewstoke. The Mendip Hills and Somerset levels and wetlands are very popular with ramblers and cyclists. The 440 foot tall Brent Knoll, which dates back to Jurassic times, has spectacular views of Glastonbury Tor, Cheddar Gorge, the Bristol Channel and Wales. 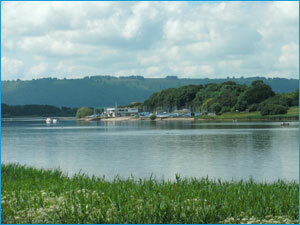 Chew Valley Lake, situated 15 miles away from Weston-super-Mare is a mecca for bird watchers and artists. 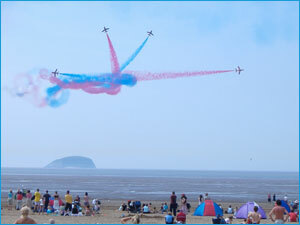 Don't miss Brean Down with its dramatic cliffs, Victorian fort and wealth of wildlife. This was the setting for the 2006 movie "The Golden Age", starring Cate Blanchett. The charming Victorian town of Clevedon is just along the coast, and, in contrast, the modern marina at Portishead is only a little further. 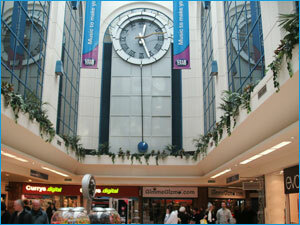 For shopaholics, Cribbs Causeway and Clarks Village at Street are both within easy driving distance and full of bargains! The Georgian city of Bath with its Roman Baths is a must, and Bristol offers a zoo, the SS Great Britain and more shopping! Cheddar Gorge is one of the most famous attractions of the area, encompassing Burrington Coombe where the hymn 'Rock of Ages' was written, while Glastonbury boasts its legendary King Arthur connection, the Abbey and Tor, and a small music festival ! Don't miss Wells with its Norman Gothic perpendicular Cathedral or Caves and Papermill at Wookey Hole. One of the newer attractions in the area is Oakham Treasures at Portbury which has a fabulous collection of memorabilia from days gone by including the stock from whole shops! 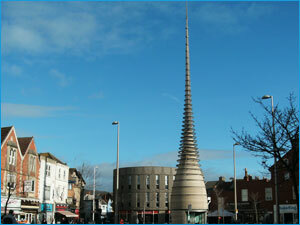 There are also several Animal Farm parks nearby, including the award-winning Puxton Park with it’s huge Farm Shop. If you have any more time to fill, we have plenty more suggestions!